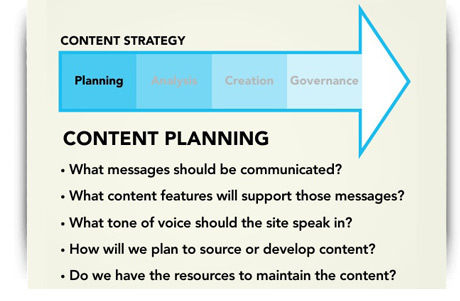 Content Planning – How to Plan A Website Design? © 2009-2019, Zauca Consultancy Services. All right reserved.